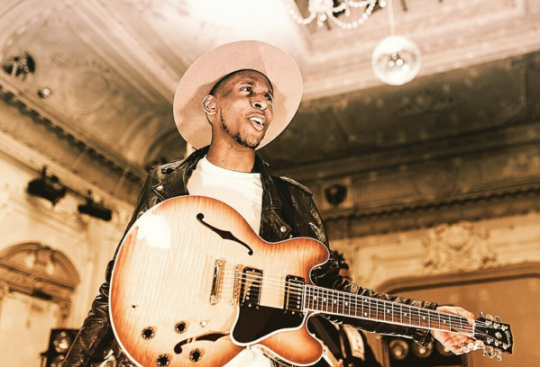 The state of UK soul music right about now is just RIDICULOUS and here is another incredible example as Samm Henshaw rocked up in the extra Live Lounge with his band and delivered a phenomenal performance of his most recent track “Our Love”. The groove is off the hook love when that baseline drops in and his voice is just another level. This is superb!